You want to look cool or make your own statement about you with your personal hairstyle. There are a lot of different hairstyles to choose from. 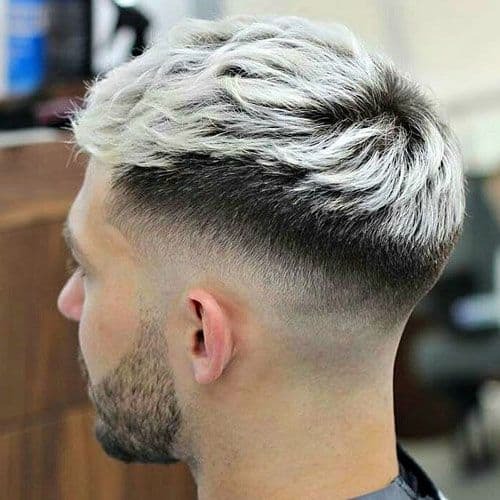 The trend in today’ modern era is to have a fade hairstyle. 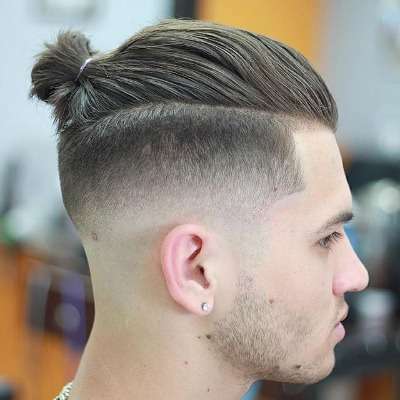 These hairstyles look sharp, to some, cool to others and allow you to make your personal statement without looking weird. 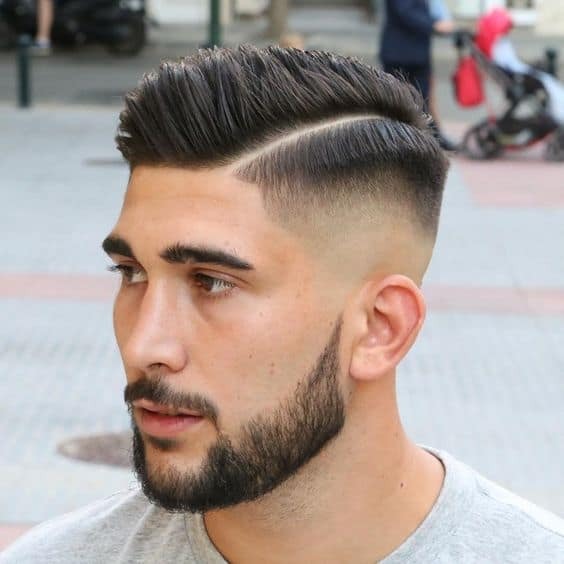 The key to a great fade hairstyle is in knowing what you want. You need to decide on style, length and much more before you get the cut. Knowing this will save you a lot of embarrassment when you debut our new hairstyle. And you won’t have to invest in a hat company till your hair grows out again. What follows are instructions on how to fade hair. The long hair fade is probably the easiest fade to do. You have less cutting and styling to do. Plus, a large portion of your hair remains long. To do a long fade you need patience. You have to work slowly and know when to lift the clippers up at the right moment. This movement will keep your hair blended and stop visible lines from appearing. For a short fade, you need to keep your hair moist. It is easier to style and define wet hair than dry. 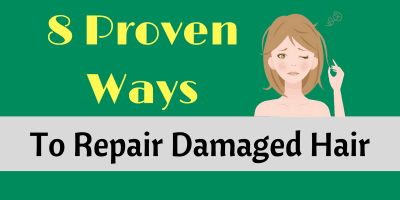 Wetting your hair keeps it from being electrically charged and from flying in all directions. 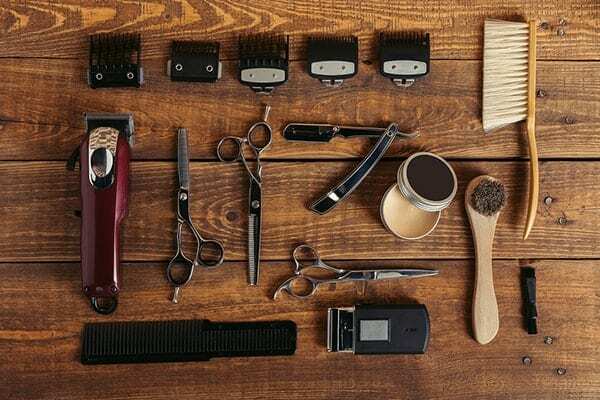 A brush and a comb are needed along with some wax to make sure you will get the look you want, and your hair cut the way you want it. To style your long or short fade correctly and look good, make sure you have very good images to follow. Because the short fade can be very complicated to do, it is recommended that you get some help to do it right. Using the same equipment as listed above, you just need to make sure you have them all ready to use and located in an easy to reach spot. A bald fade is probably the easiest of all fades to do. That is because your hair lengths are very short throughout the fade. Leave some length on top- the top does not have to be long, just longer than the sides. A good bald fade doesn’t leave a lot of hair on your head. But it will blend together nicely and give you that even cut look. You may think they are the same type of haircut but there are some noticeable differences. The tapered look is not as obvious and you will have more hair on your head. 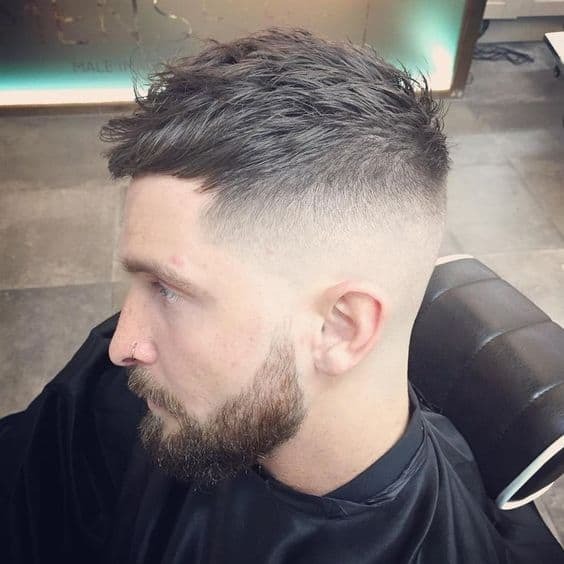 A comb and scissors are all you need to achieve a good tapered looked. A fade’s styling of the hair is far more obvious, and you will have less hair to style and take care of. The big difference is that the lower parts of your head are almost shaved bald or is shaved bad. Then the rise to longer hair is more pronounced even though the hair at the top is shorter than taper cut. 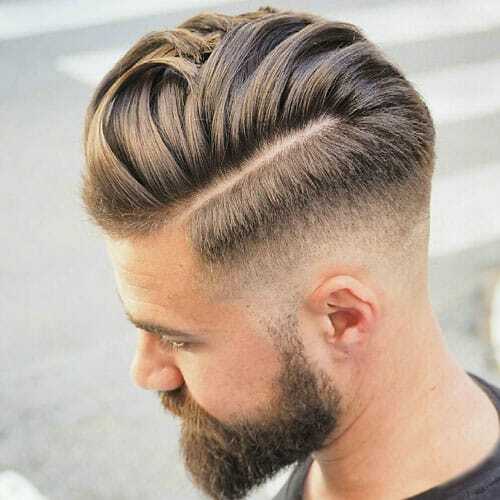 If you follow these steps correctly, you should have a nice-looking fade hairstyle. But one word of warning. It is not easy to cut your own hair. It will take some practice before you get good. You may want to invest in some hats at first, though. 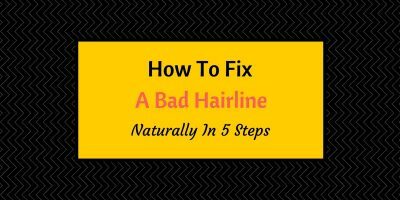 When you want to know how to fade men's hair go to those websites or professionals that can give you expert advice. We know you want to look cool or make your statement to the world, but you can’t do that if you follow the wrong advice or use the wrong techniques. Your hairstyle says a lot about you and it is one of the first things other people see. Make sure you are sending the right message when you go get your fade hairstyle. Also, while you can do a fade haircut yourself, it might be best to get someone to help you. Cutting hair can be tricky especially when you cannot see everything that you are doing. Make the right choice when you want to change your hairstyle to something more hip.